Playing video games is one thing, making them is another. We dive into the mind of Altitude’s Creative Director Luna Cruz and she gives us her thoughts on games, work, and alpacas. What is your name, rank, and serial number? It was purely by accident. I really wanted to be a screenwriter and dreamed of joining Pixar. My first job out of college was as a 3D artist for Anino Entertainment; they were the first game studio in the country. It turned out I was terrible at 3D art, so they asked me to write for their role-playing game instead. I fell in love with writing for games, and I knew this was the industry for me. I played the usual NES and SNES games growing up, but never identified as a gamer until college. My friend lent me his Playstation games and I started playing Japanese RPGs. Chrono Trigger and Thousand Arms were my favorites. My first game was Anito: Defend A Land Enraged, the first Philippine-made computer game. It was a Diablo-style isometric RPG with multiple storylines, and was nominated for the Independent Games Festival in San Francisco. Gabby and Marc were also part of that team, and we learned how to make a game on the job. It was a lot of fun. 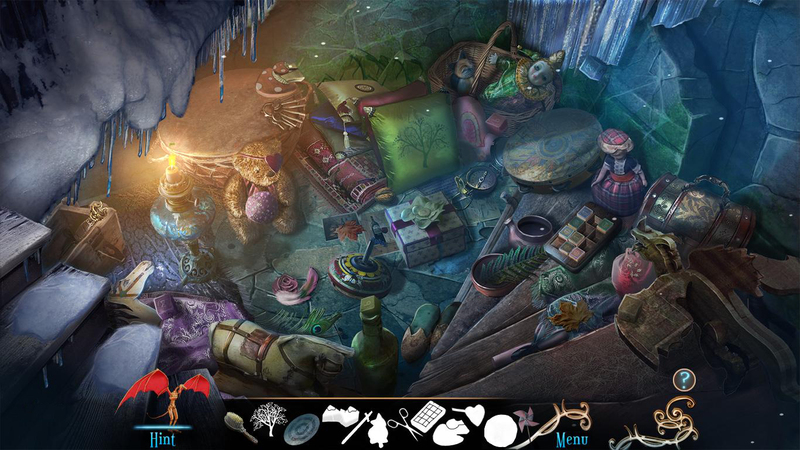 Besides Anito, I’ve worked on a bunch of hidden object puzzle adventure (HOPA) games for Boomzap Entertainment. My job at Boomzap was to create new IP for that genre, so I was lucky enough to work on the first games for Awakening, Dana Knightstone, Otherworld, Botanica, and Emberwing. Out of all those games, Awakening 1 (The Dreamless Castle) was my favorite. I’m designing Super V, which is our first title here at Altitude. It’s a 2D action game inspired by Voltes V and other sentai shows we watched growing up. Designing Super V requires a lot of iteration: testing out new ideas to see what works. I’ve never made an action game before so I’m also learning how to do it as I go. I’m beginning to see a pattern here! Starting out as a game developer in the Philippines is very different now than it was 11 years ago. You can now take courses, read up online, and make stuff on your own with free game engines. If you want to make a game, don’t just sit and wonder about it — go and make something. Also, some aspiring game designers spend a lot of time worrying about game documents and getting their design perfect on paper. All game ideas sound great on paper — don’t trust them. Instead, go and prototype them and see which one is actually fun to play. 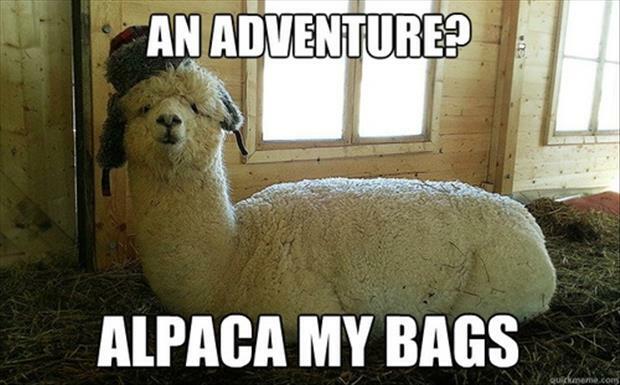 Last question: I heard the Altitude company logo is an alpaca because of you. Why an alpaca? I love alpacas! I wish I had a fancy reason for you, but honestly, I think alpacas are cute.They look so happy all the time.